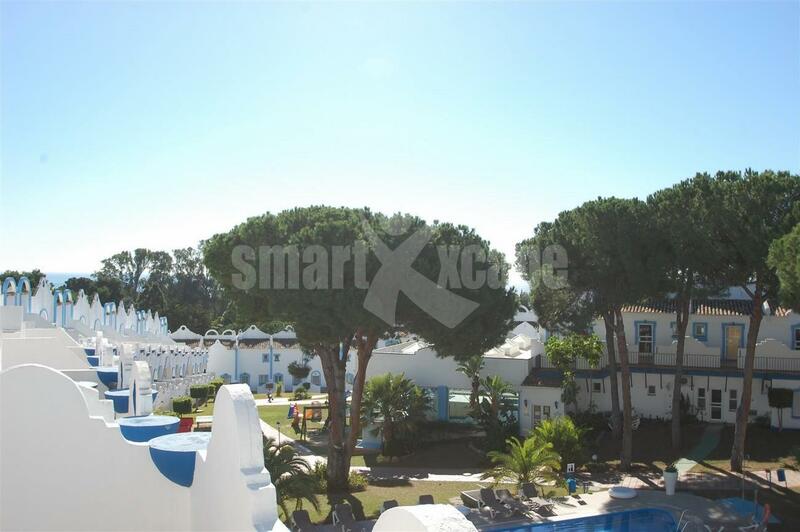 Townhouses in Marbella. 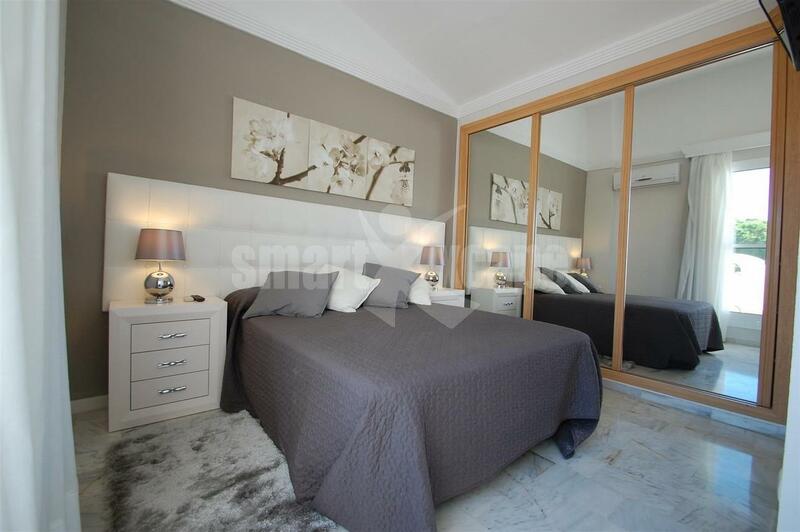 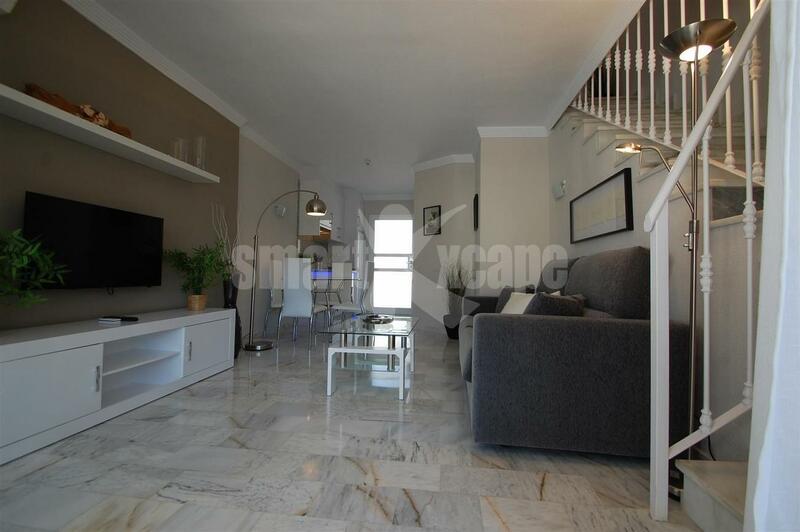 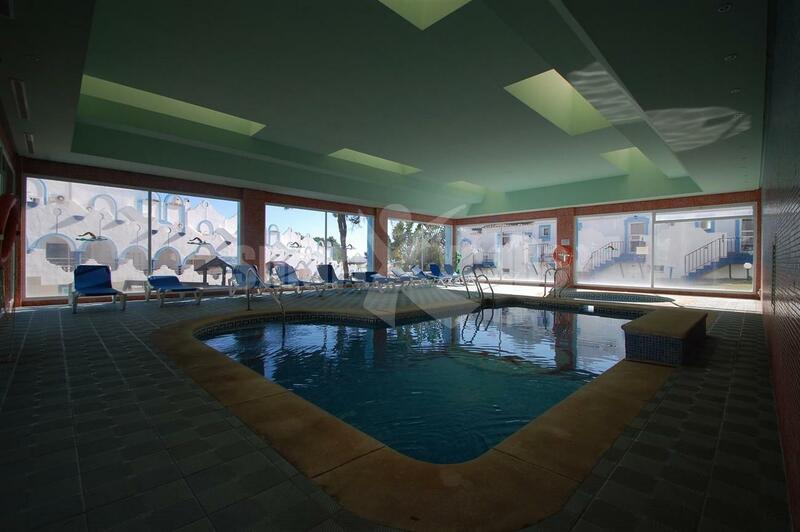 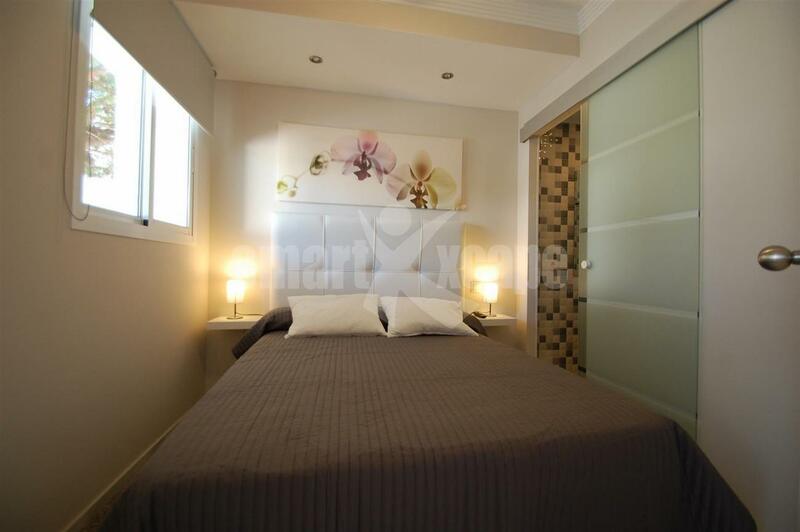 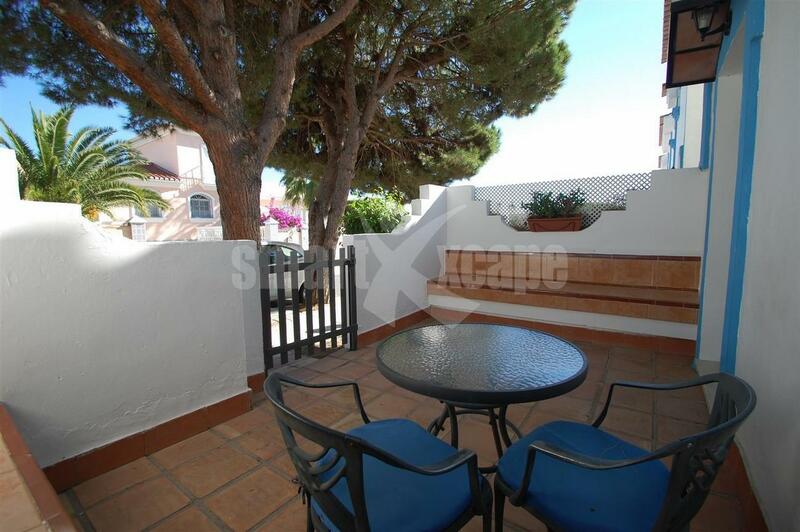 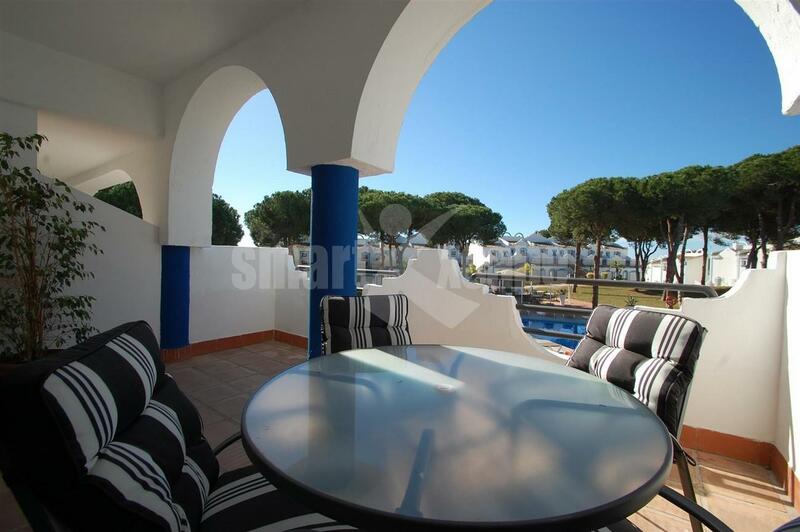 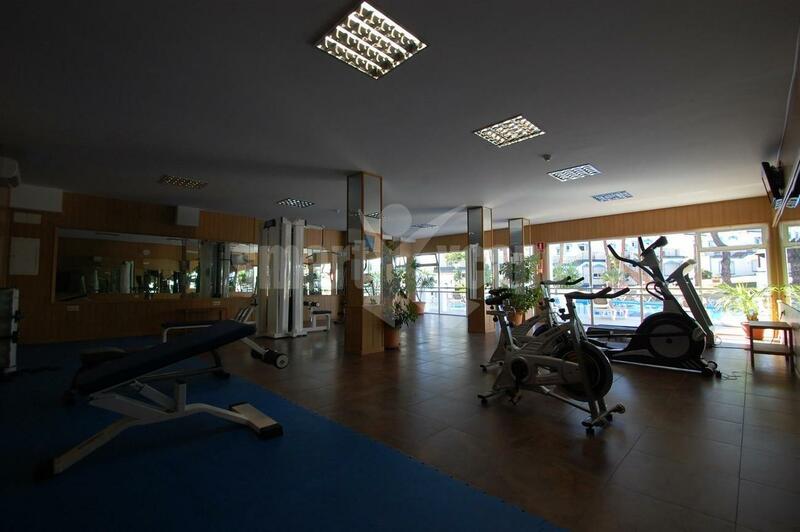 Selection of one bedroom townhouses, with option to put a second bedroom, located in a quiet urbanization East of Marbella, only 5 to 10 minutes drive to Marbella town centre. 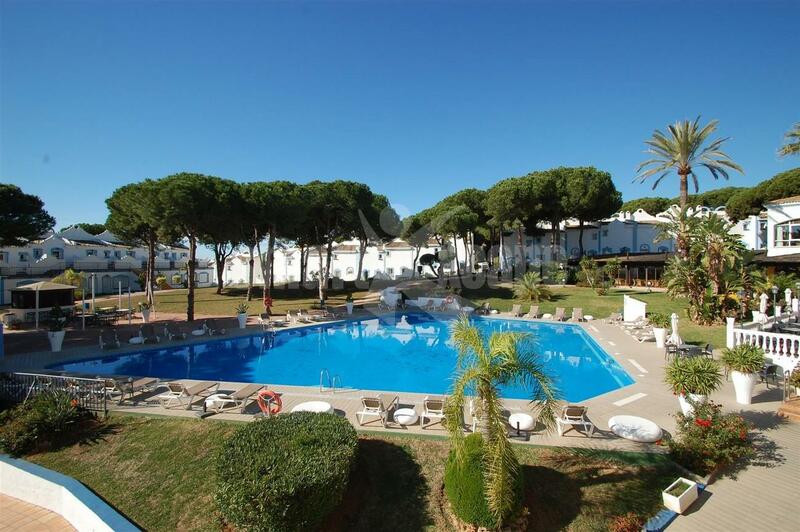 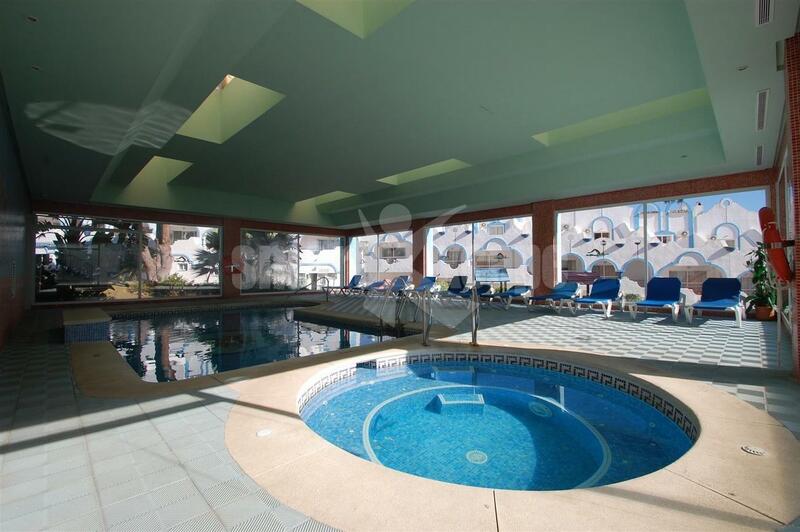 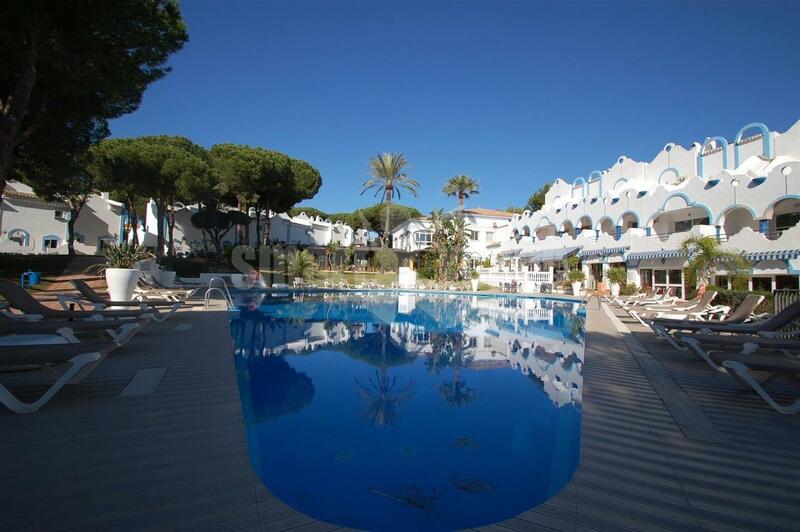 The main features include communal gardens with swimming pool, spacious terraces, views towards the communal areas, some with sea views, air conditioning hot/ cold, fully fitted kitchen, fireplace, communal parking and it offers all the services from the hotel.